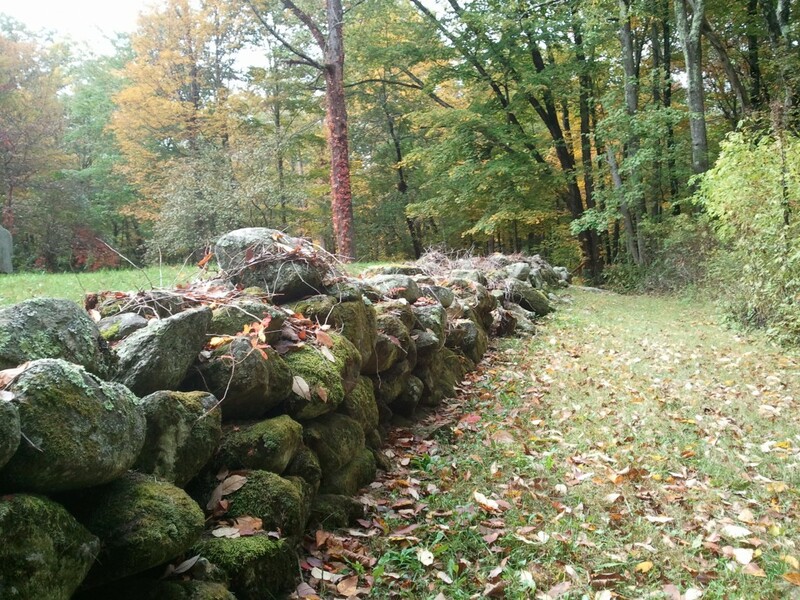 This year marks the 155th anniversary of John Brown’s raid on Harper’s Ferry, Virginia. Although he isn’t the most revered figure in American history, he most certainly is honored as a revolutionary and a hero ranging from the likes of Malcolm X to Quentin Tarantino. A contemporary of Brown, famous author, poet, naturalist and abolitionist Henry David Thoreau, wrote an essay called “A Plea for Captain John Brown” and recited it publicly many times before the execution of Brown. He pleaded abolitionist supporters to remember him as a true hero, a martyr, and not as a fool for giving his life for what he believed. If John Brown, abolitionist, insurrectionist, and self-proclaimed martyr, who called for the immediate end to chattel slavery in the United States were still alive, he most certainly would be of great help in Ferguson, Missouri. His enthusiasm, passion, and belief that no person should be subjugated to slavery or injustice is what people of color in the United States need from the white majority. Although what is happening in Ferguson isn’t slavery, John Brown’s call to action during his lifetime motivated members of the white community in the 1800’s willing to support direct action efforts of achieving equality and justice for the African-American community. 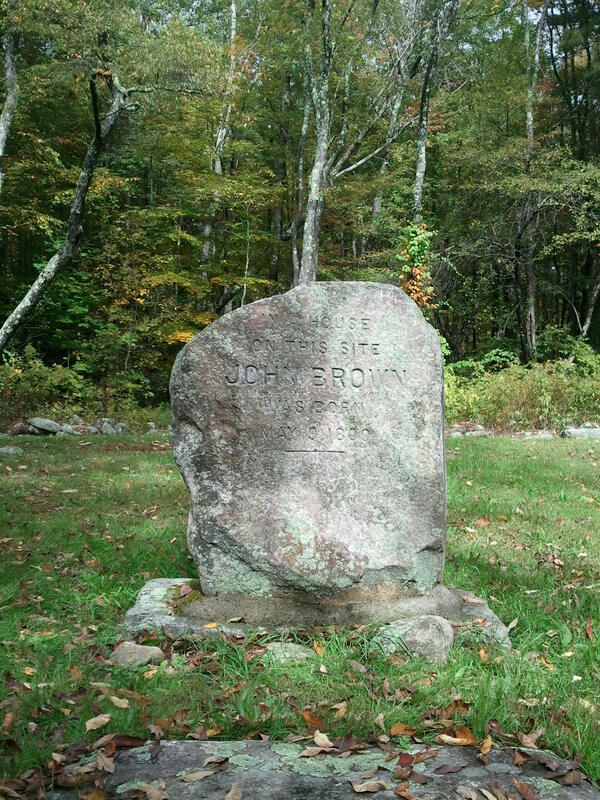 John Brown was born in 1800 in Torrington, Connecticut, where he grew up in a religious household. His father, Owen Brown, was not only an abolitionist by belief, but also an active participant in the Underground Railroad, a network of people, safe houses, and pathways that helped fugitive slaves escape to free states and Canada. 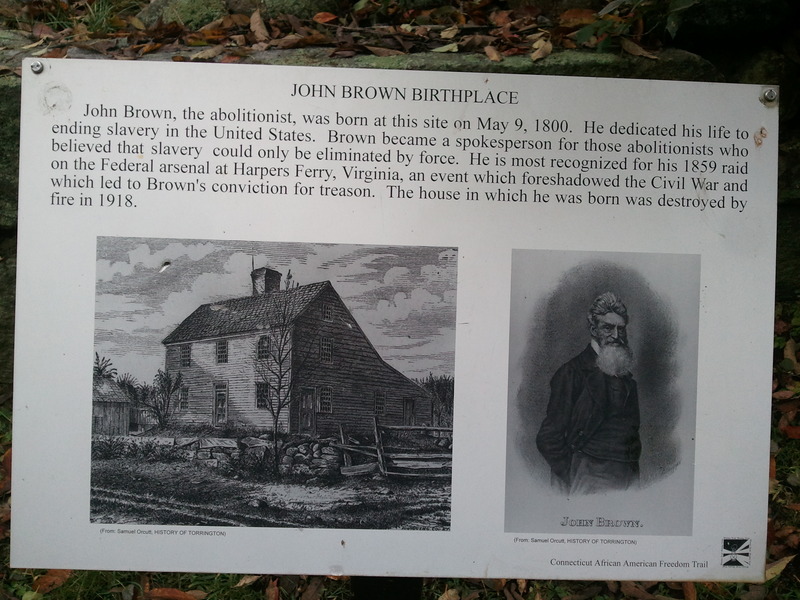 John Brown’s name has been etched into American history for his famous raid on Harper’s Ferry, Virginia (now part of West Virginia). On October 16, 1859, John Brown along with 20 other men attacked an arsenal in Harper’s Ferry, Virginia with the intent of stealing enough weapons in order to start a slave revolt. His plan failed and he was eventually captured by local soldiers and U.S. Marines led by Colonel Robert E. Lee. John Brown was tried, convicted of treason, and executed by hanging on December 2, 1859. His legacy lives on as a polemic character in American history whose martyrdom is honored by some members of the black community and condemned by others who described him as simply a terrorist. So where does John Brown fit into contemporary American social issues? 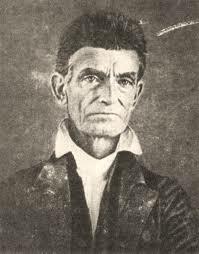 One can argue that a person like John Brown hasn’t existed in the white community since his death. When white Americans says, “there is a lack of leadership in the black community” they must recognize that there is also a lack of leadership in the white community regarding racial equality and the call to justice for all people living in the United States. John Brown would be a perfect example of a leader for the white community who could command them in their efforts to combat institutionalized racism and injustice. The shooting of Michael Brown, an unarmed African-American, has sparked a new wave of protests condemning not only the use of excessive police force, but also racial profiling, the criminal justice system, and the apparent apathy white Americans have for the plight of minorities in the United States. Michael Brown was shot by Darren Wilson, a white police officer on August 9, 2014. Although there is overwhelming evidence and witness testimonies conveying that Michael Brown had indeed tried to surrender to the police officer with a “hands up” motion, he was shot multiple times by Wilson. At an estimated distance of 35 feet from the police cruiser, and no visible weapon possessed by Brown, witnesses heard Wilson fire approximately 10 shots. Based on the evidence present, one can conclude that officer Darren Wilson did not act in self defense, and that Michael Brown was murdered in cold blood. Two months after the shooting of Michael Brown, Darren Wilson is still on paid administrative leave and has not yet faced charges or arrest. The state and federal investigations are taking a long time to reach a conclusion. Protesters believe this is deliberate, concluding that the local government is hoping that protests in and around the Ferguson – St. Louis area of Missouri will die down. The fact that charges haven’t been formally brought up against Darren Wilson is just the tip of the iceberg for the African-American community as they can foresee the murder of Michael Brown going unpunished. Below the murky waters of American race relations there is a lot of racist backlash against African-Americans coming from the white community with respect to demonstrations and vociferous opposition to unpunished white-on-black murders. The fundraising efforts of people who support Darren Wilson was one of the first things outside of the investigation that struck a nerve within the African-American community in Ferguson. There were wristbands that read “I am Darren Wilson” being worn by members of the Ferguson police (as if to say that they also supported extrajudicial killings of suspected criminals). There were online fundraisers that had raised more money, about $400,000 for Darren Wilson and his family than for the family of the Michael Brown. The amount of money raised for Wilson is nothing compared to the vitriol and racial hatred perpetrated by television news pundits and online social commentators. Young black men, who dress, act, or look a certain way are victims of verbal abuse in the media when they are all referred to as “thugs” “gangsters” and “hoodlums”. There has been an additional racial polarization in the United States regarding white America’s negative perception of young black males, hip-hop culture and whether they are innocent/guilty in the eyes of the law. As if the election of Barack Obama, the first African-American president of the United States, wasn’t enough to cause deep-seated racism to surface, the killings of Trayvon Martin, Eric Garner, and John Crawford, by white men has opened up old wounds in the African-American community, reminding them of lynchings and unpunished murders, which lasted from since the end of the American Civil War up until the Civil Rights Acts of the 1960’s. The American prison system is disproportionately filled with African-Americans compared to white Americans. It is estimated that “one in three black males will end up in prison”. Similarly, African-Americans, along with other people of color, make up approximately 30% of the U.S. population, but represent 70% of all arrests and 60% of the prison population. Constant police surveillance, police brutality, harsher punishments and longer sentences for people of color is akin to modern-day slavery and social injustice. John Brown would condemn the American prison system and fight tooth and nail until all unlawfully imprisoned people of color were released. Missouri is one of the states continuing the tradition of disproportionately sending people of color to prison. A parallel can be drawn between how white Americans feel about social injustices, whom they support, and how the media portrays key players during a controversial event. One example comes from the Cliven Bundy standoff. Bundy is a Nevada rancher who has been disputing with the United States Bureau of Land Management over unpaid grazing fees. With the threat of government repossession of Bundy’s cattle, protests ensued and armed militias, mostly right-wing white Americans, came out to support Clive Bundy in an armed standoff against federal agents. Although those who supported Bundy were armed and aggressive, the government agents didn’t fire cans of tear gas, flash grenades, nor did the Governor of Nevada send in the Nevada National Guard. Conservative news media personalities like Sean Hannity were quick to support Bundy and his anti-government crusade, but soon realized how racist Bundy was when he made comments like “are black people better off as slaves?”. How would John Brown respond to Cliven Bundy’s remarks about black people being “better off as slaves”? He would have killed Clive Bundy and all who attest to racist ideology. John Brown would have joined the protestors in Ferguson, Missouri to support the African-American community against the local police, the state police, the National Guard, and federal agents. He would have mounted his own militia of fellow whites to help protect the African-American community from white aggression. The importance of having white people fight alongside people of color in Ferguson is tantamount to how the Civil Rights Movement of the 1950’s and 1960’s was such a success. In the same way, John Brown represented the ideologue of vengeful justice through direct action since before the Civil War. Abraham Lincoln, well known for upholding his abolitionist beliefs and declaring war upon the Confederacy for breaking up the Union, later paid for his beliefs with his life. Later on, during the 1960’s, John F. Kennedy was killed for unknown reasons, but speculation has it that he was killed for trying to end the Vietnam War, and for trying to give civil rights to African-Americans. Although John Brown’s personality and legacy as a Christian religious fanatic and insurrectionist can be seen as somewhat of an ethical dilemma for pacifists, atheists, and the United States government, it would be interesting to see how much could been achieved as far as civil rights in America if a person like John Brown were around. John Brown’s raid on Harper’s Ferry on October 16, 1859 is said to have been one of the key factors in polarizing the country so much that it started the Civil War, which restored the Union and ended slavery. The positive aspects that came after the most devastating war in United States history is difficult to justify on both sides. In the spirit of the 155th anniversary of John Brown’s raid on Harper’s Ferry, there is Ferguson October, which is a call for action and civil disobedience pleading for justice not only for Michael Brown, but all American citizens victimized by the prison-industrial complex. There are some things that aren’t as simple as being labeled as liberal or conservative. Morality, liberty and justice have no political party, and therefore, more people should abandon party affiliation and fight injustices for all people regardless of race, class, or gender.